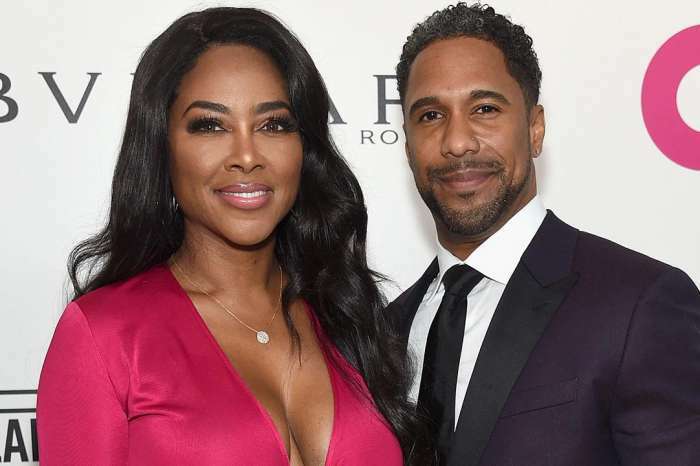 As a new and first-time mom, Kenya Moore is glowing and is enjoying every moment with her baby girl. 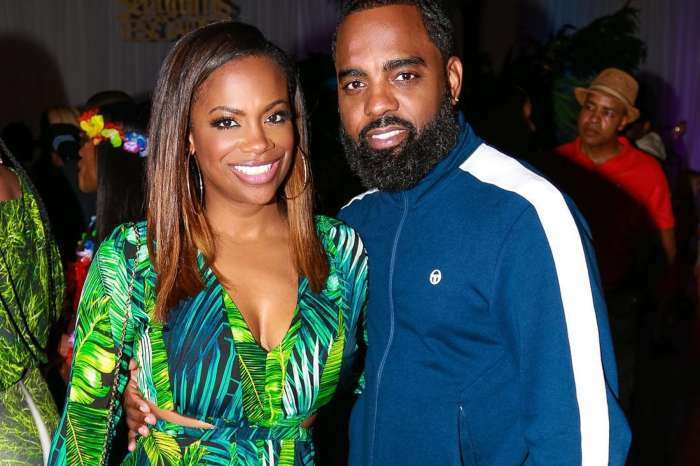 The Real Housewives of Atlanta star recently took to social media where she posted a lovely picture of her daughter, Brooklyn Daly. Marc Daly’s cutie pie is wearing a pretty pink dress and matching shoes. The former beauty queen said in the caption that her daughter looks like a real doll. She wrote: “#FBF @thebrooklyndaly is growing up too fast! My little doll baby love. 🥰👶🏽” Fans cannot stop complimenting Kenya on having a perfect and the prettiest celebrity baby ever. Some are jokingly saying that Brooklyn is such a perfect micro-human that was created by the makers of Barbie Mattel. Another fan claimed that even Nene Leakes would fall in love with baby Brooklyn. The person stated: “She lying, this is a baby doll 😍😍Oh @thebrooklyndaly wearing her pink dress she loves modeling in front the cameras. Kenya might return to the show in the future. This is my neighbor’s baby. Kenya pays her to let the baby take a few pictures with her. She told my neighbor that she’s working on a sitcom pilot and need the baby a few times a week. Kenya pays her $300 each time for 2-3 hours. It’s great that Kenya is taking many pictures now but she needs to stop sharing them with the public as her daughter gets older. She will be putting Brooklyn in danger. Kids are cruel and might tease her or someone crazy might come after her simply because she is a sort of celebrity’s child. Kenya should think about the child’s future and not herself.